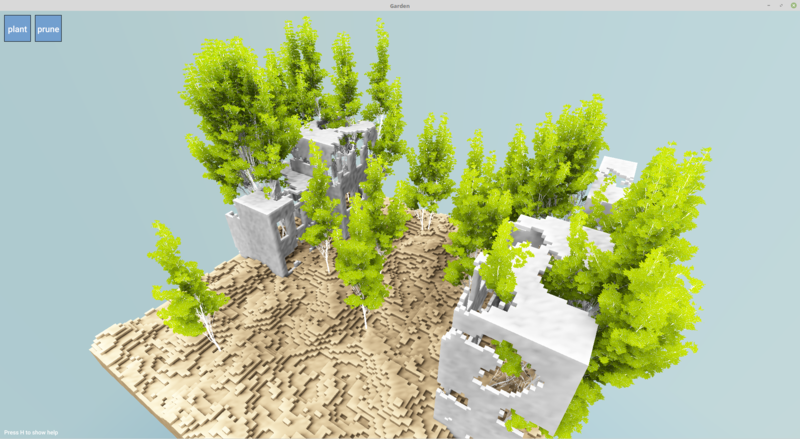 I've decided to add a voxel based terrain system. I don't really like the blocky look, so it'll probably get changed eventually. Otherwise I'm really happy with the potential it provides. Flying islands, ruins, cliffs, everything is doable! I'll upload a playable build once I've added some new species and fixed some outstanding bugs. Thanks for the offer, but I already have someone lined up for sound design and music.